お問い合わせ　｜　市場開市カレンダー　｜　プライバシーポリシー　｜　コンプライアンス　Copyright © 2014 hamasou co.ltd. All Rights Reserved. 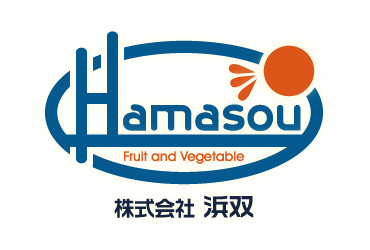 Copyright © 2014 hamasou co.ltd. All Rights Reserved.